The new building, which will be located in Poole Road, will generate low carbon heat and power supplies for development in the town centre and is part of the vital infrastructure enabling Woking to grow sustainably. The first customers will be the new Hilton hotel, shops and over 400 apartments currently under construction at Victoria Square. Future developments to be supplied by the energy centre include the ‘Woking Gateway’ scheme of 470 apartments near the railway station, construction of which is expected to start in 2021 subject to planning. 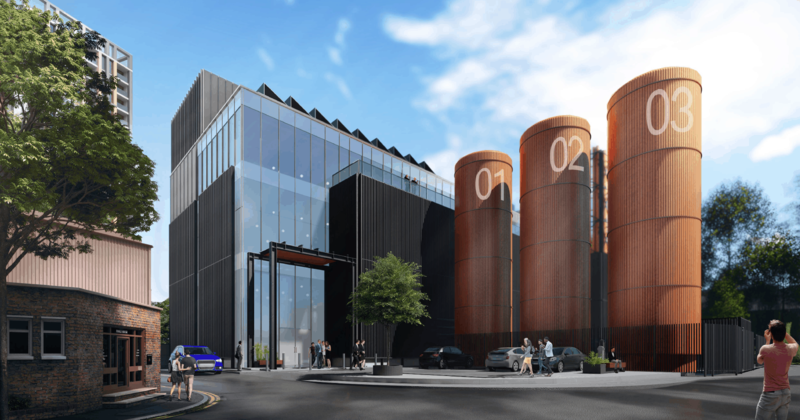 Construction of the energy centre will start on site later in the summer and will be completed in time for Victoria Square to open to customers in September next year.